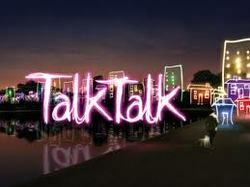 TalkTalk Telecom Group operates within the fixed line telecommunications sector. 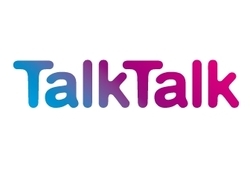 It was spun off as a subsidiary of Carphone Warehouse in 2003 and is now a provider of fixed line telephones and broadband. This week's dividend of the week reported last week and declared a 15.6% increase in their dividend whilst at the same time promising a further 15% dividend increase in the next financial year. That is a pretty good start if you want to be dividend of the week.